Austin Johnson was born and raised in Clinton, SC. He attended school in Clinton and is a 1997 graduate of Clinton High School. He went on to attend Presbyterian College earning his Bachelor of Science Degree in Business Management in 2001. Austin has over 12 years of insurance experience in Laurens County. He currently resides in Clinton with his wife, Livia and his two children, Haleigh and Logan. Austin and his family are active members at First Presbyterian Church in Clinton and are very active in the local community. David Ramage was born and raised in Clinton, SC. He attended local schools and is a 1969 graduate of Clinton High School. He continued his education at Presbyterian College earning his Bachelor of Science Degree in Business Management in 1973. 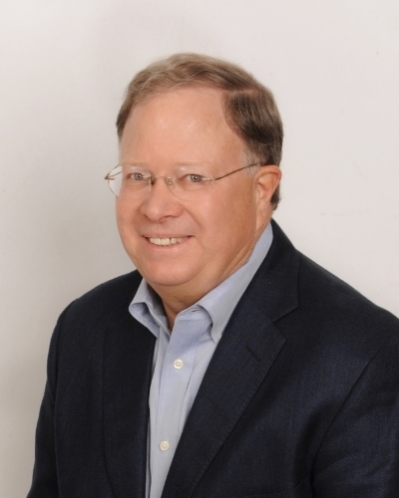 David has over 28 years of insurance experience in Laurens County. David currently resides in Clinton and is the proud father of 2 daughters, Adair Roark and Kate Stewart and 2 grandchildren, Chandler and Charlie. David and his wife Sara are active members of Broad Street United Methodist Church in Clinton and are heavily involved in the local community. Jamie Ferguson was born and raised in Clinton, SC. She attended school in Clinton and is a 1979 graduate of Clinton High School. Jamie has over 30 years of insurance experience in Laurens County. She currently resides in Clinton with her husband, Dean and their daughter Mary Beth. Jamie and her family are active members at Lydia Pentecostal Holiness Church in Clinton and are very active members in the community. Upstate Insurance Consultants is a full service independent insurance agency offering a broad selection of insurance products written through some of the strongest and most stable carriers in the country. Our staff has over 70 years of service in the local insurance industry. Our experience combined with our local knowledge allow us to determine each client's individual insurance needs. We represent over 30 insurance companies, many of which are Fortune 500 companies. Because of our flexibility, we are able to customize your insurance portfolio to best fit your needs. Give us a call today to see how Upstate Insurance Consultants can help get you the protection you need!